First part of the series on counterfeit money: Counterfeiters have been around for as long as money itself. Even coins from the 7th century BC have been copied. But criminal intentions are not always behind this. In the early days of coin minting, the value of a coin roughly equated to the value of the metal used for it. It is therefore of no surprise that fakes during this early period were mainly made using cheaper material, such as superficially gold-plated bronze instead of gold. 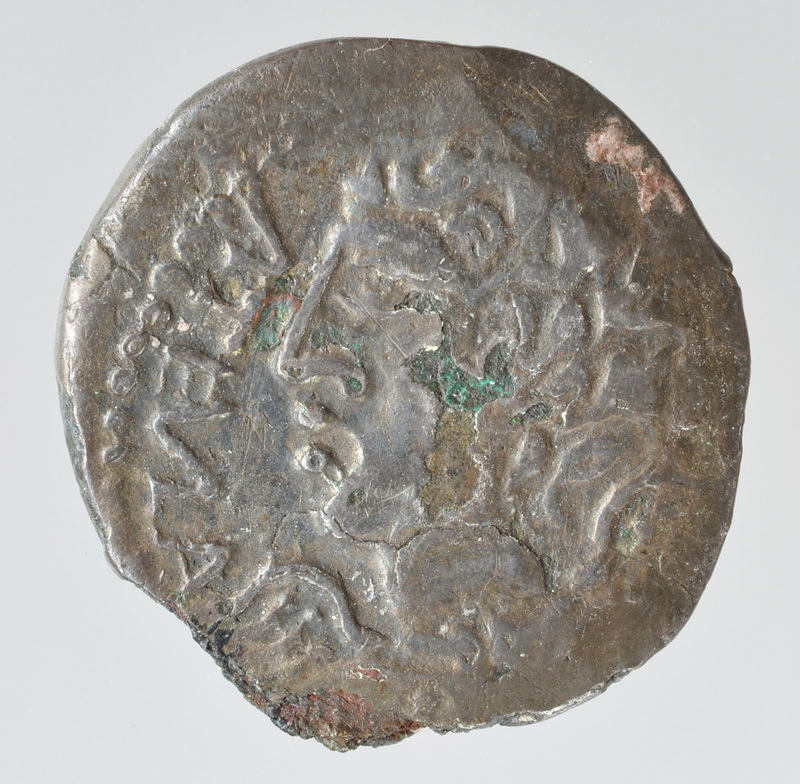 With the introduction of ‘token coins’ – coins with a higher nominal value than their material value – it also paid to counterfeit coins of the same weight and metal from the 5th century BC onwards. So, these criteria are no longer enough to expose a fake. Often all that is passed down of an early coin counterfeit is the “fake” coin, with no other related reports or evidence. So, to be able to distinguish a counterfeit from the original, we first have to know what the genuine coins of earlier times looked like and how they were made. In-depth knowledge of official coin minting from that time is therefore needed to identify counterfeit money. Both stylistic variations and technical differences can help to identify fakes. Yet even if a copy has been identified as such, not every imitation of an official coin is also a counterfeit since to be classed as a counterfeit there must usually be an intention to deceive with the goal of obtaining an illegal advantage. If the differences compared to the standard model are obvious at a glance, even to lay people, it can hardly be said that there is an intention to deceive. Such supposedly “bad fakes” often have different backgrounds. For example, in Roman times north of the Alps, a common response to temporary shortages of coins of low value was to make imitations locally. But even a profit from successful deception does not necessarily suffice for the crime of counterfeiting. After all, since ancient times there have repeatedly been cases in which a minting authority has “faked” its own coins. For example, Polycrates, the tyrant of Samos, palmed off gold-plated lead coins from his own mint on the Spartans as a tribute payment around 525 BC. Athens, too, seems to have made silver-plated copper coins in place of solid silver coins towards the end of the Peloponnesian Wars. Collector fakes constitute a relatively recent phenomenon. Unlike contemporary counterfeits, which found their way into circulation as currency if not identified, collector fakes are understood as counterfeits intended to deceive coin collectors. Such cases involve historical coins, often with a very high collector’s value. Counterfeiters of collector coins often have expert numismatic knowledge based on the current state of research. Therefore, what often happens is that good fakes are only unmasked at a later date once more research has been conducted into that particular type of historical coin. For example, Carl Wilhelm Becker (1772–1830) counterfeited ancient Sicilian coins in a style that was remarkably good for his time (see image). 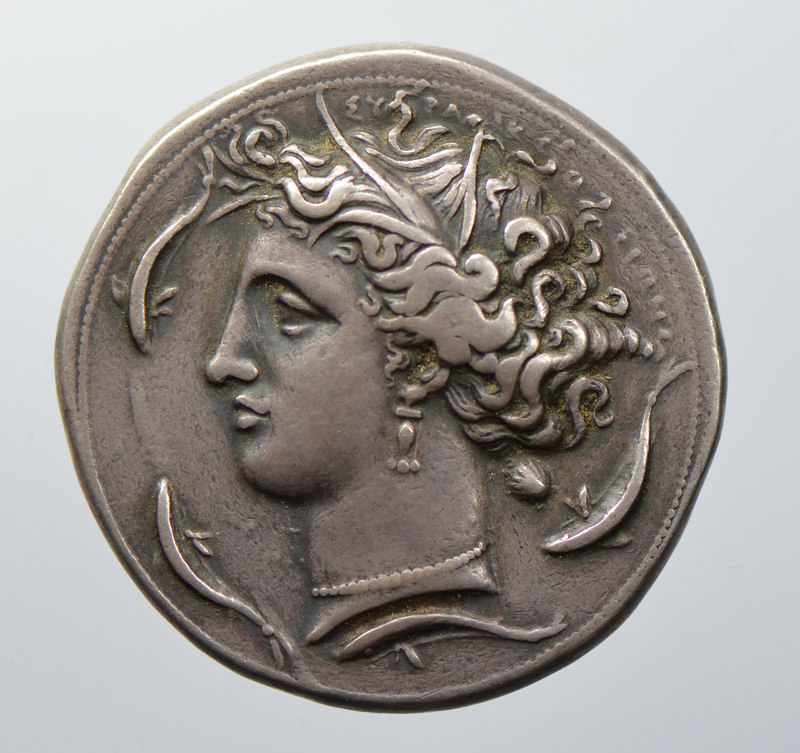 However, back then very little attention was given to the technology of Sicilian silver coin minting. Becker therefore minted his Syracusan decadrachms on planchets (coin blanks) with a relatively uniform edge, while the genuine versions of these decadrachms bore the residue of the planchet casting seam on two opposite edges due to their manufacture in a two-part mould (cf. e.g. the original in the Berlin Coin Cabinet). Tomorrow, read about how modern counterfeiters operate in the second part of the series. 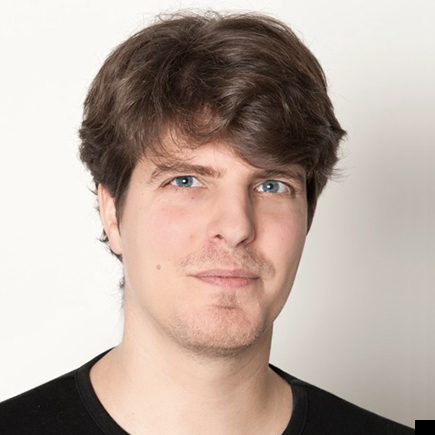 Numismatist and curator of the historical coin collection of the Swiss National Museum.